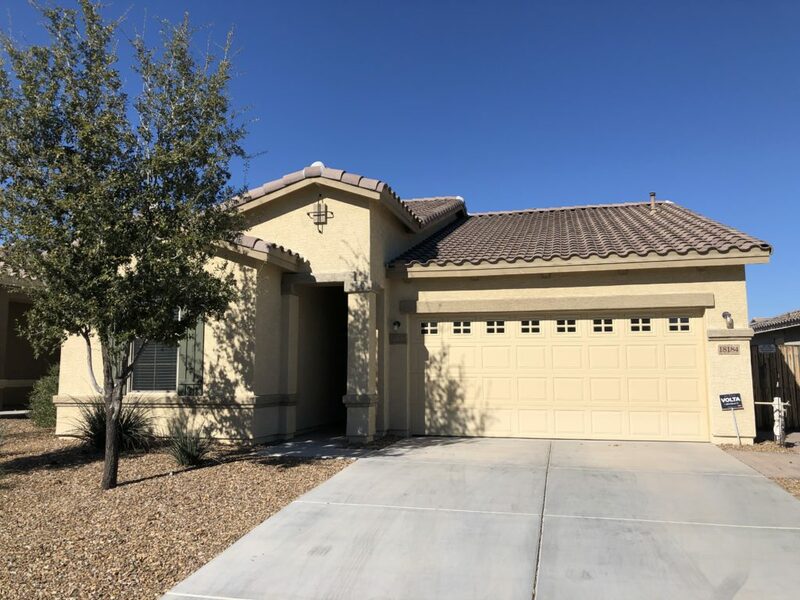 Wonderful 3 bedroom, 2 bath home with pool in Surprise. Rent includes professional pool service, refrigerator and washer/dryer. 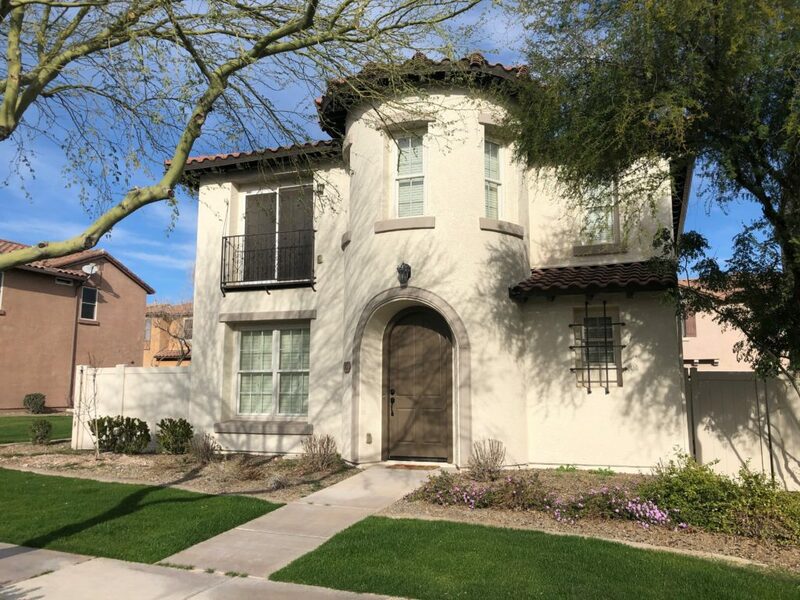 This home has tile throughout most the living area, nice kitchen with granite counters, covered patio, beautiful backyard, 2 car garage with cabinets.